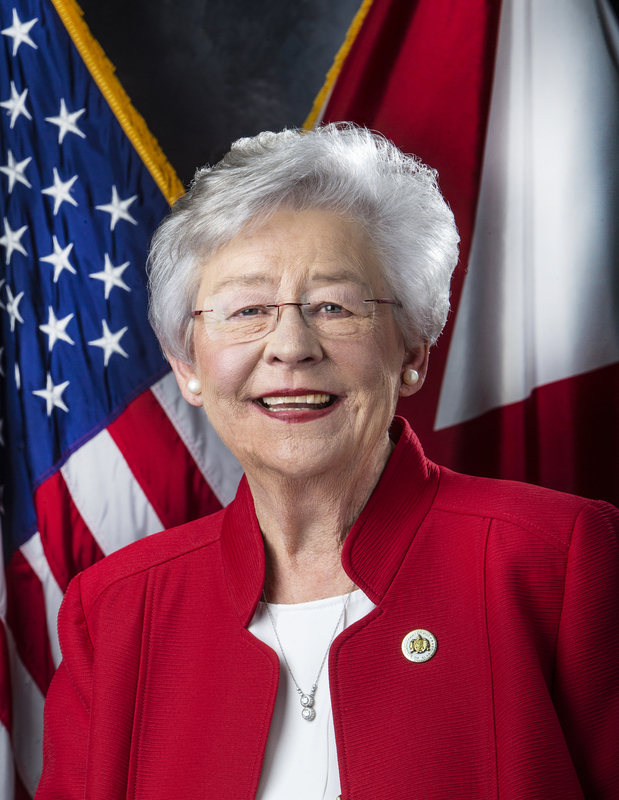 MONTGOMERY – Governor Kay Ivey on Tuesday signed into law Senate Bill 98, providing authority to counties to abate rollback ad valorem taxes for certain projects that qualify for the incentives under the Alabama Jobs Act. The bill was sponsored by Senator Arthur Orr and Representative Danny Crawford and will allow Limestone County to offer tax abatements as part of the Toyota-Mazda local incentives package. 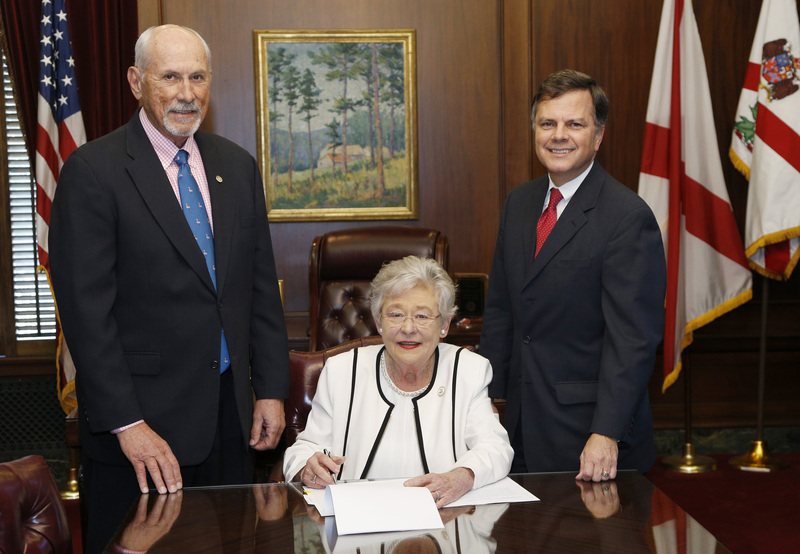 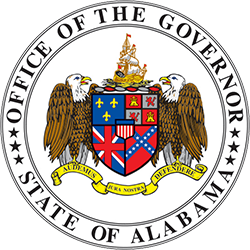 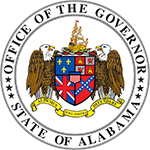 The law became effective immediately upon receiving Governor Ivey’s signature.